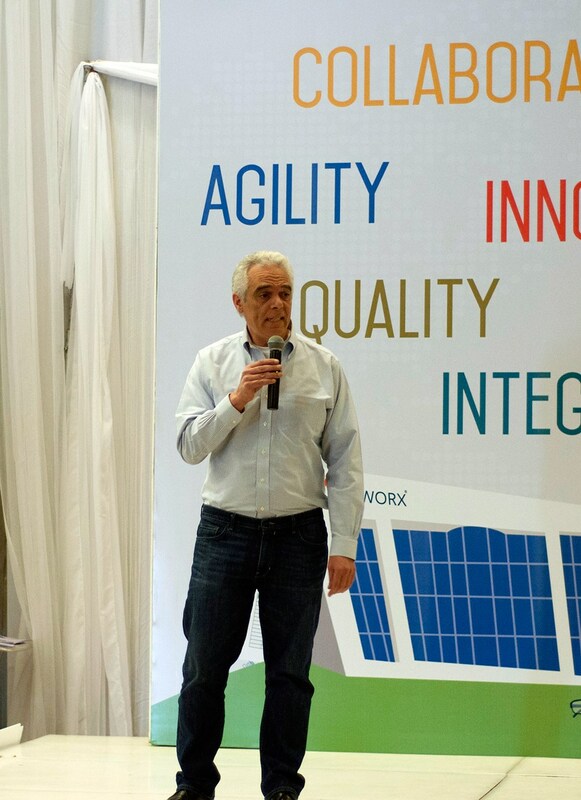 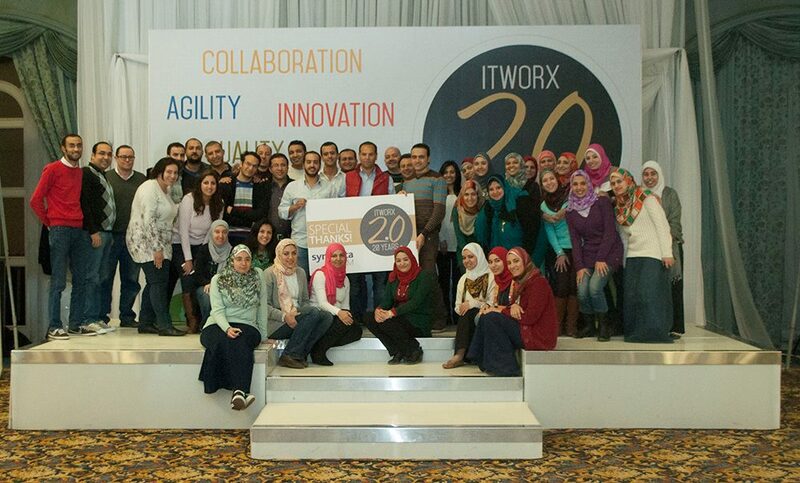 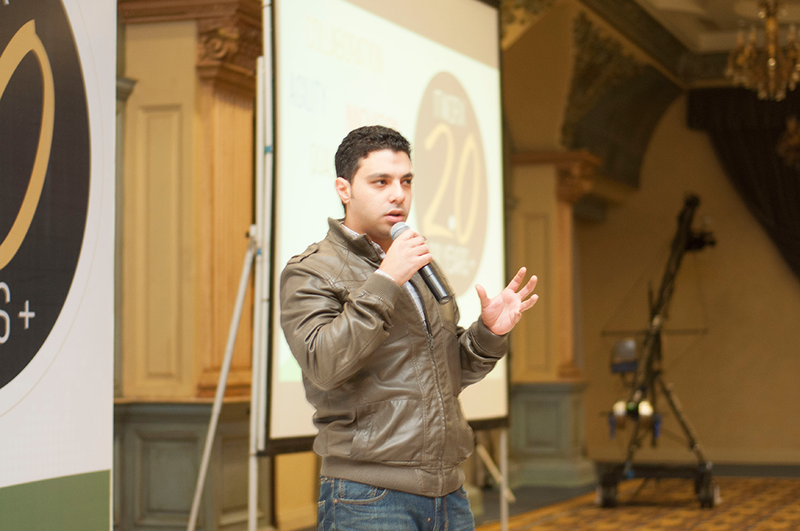 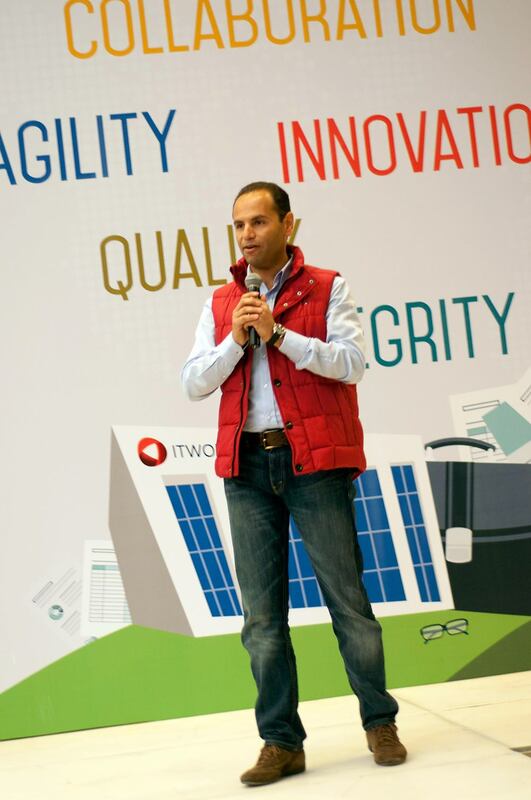 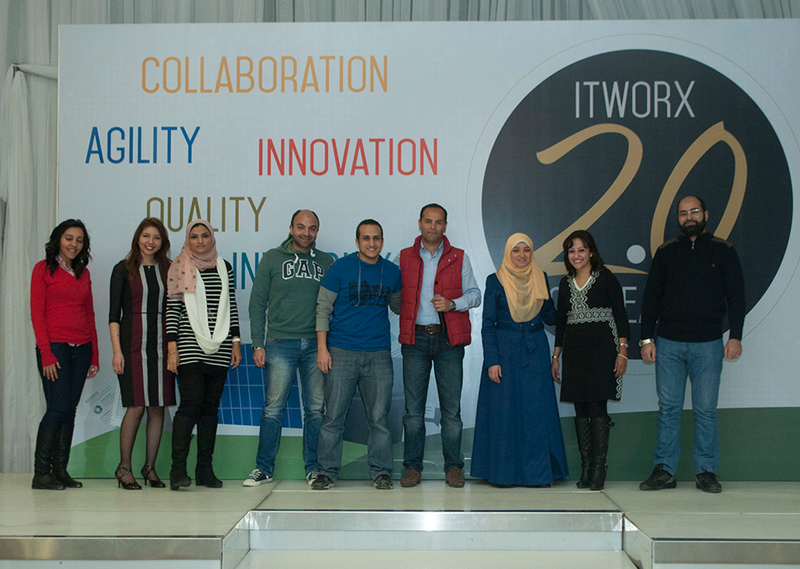 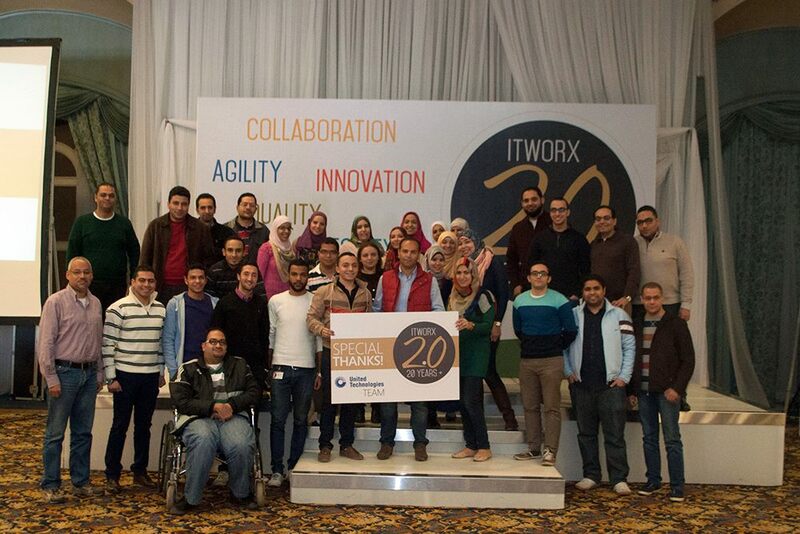 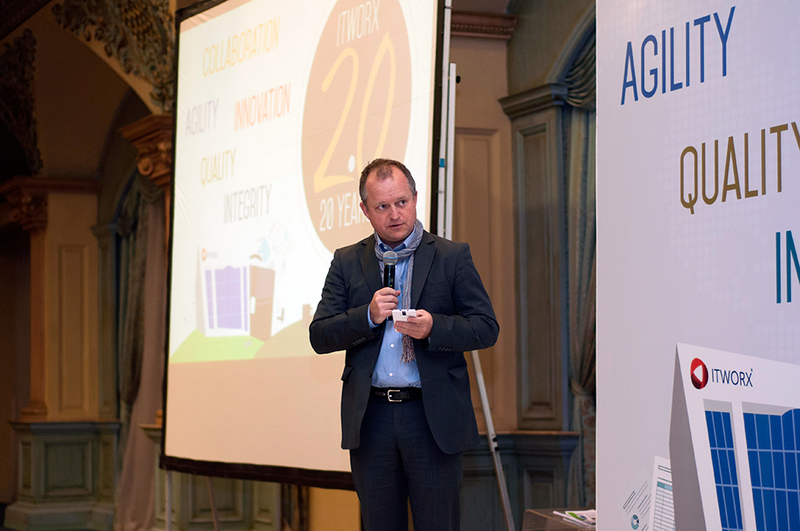 ITWORX CEO introduces the company’s goals in 2015 to the employees. 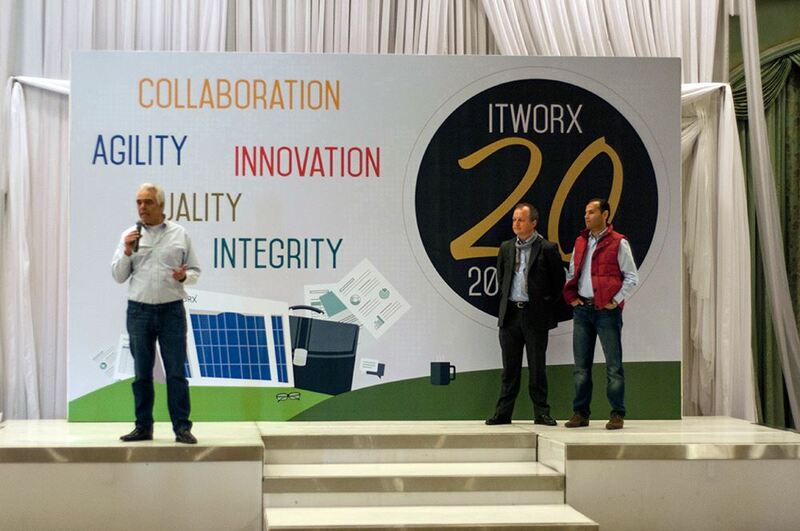 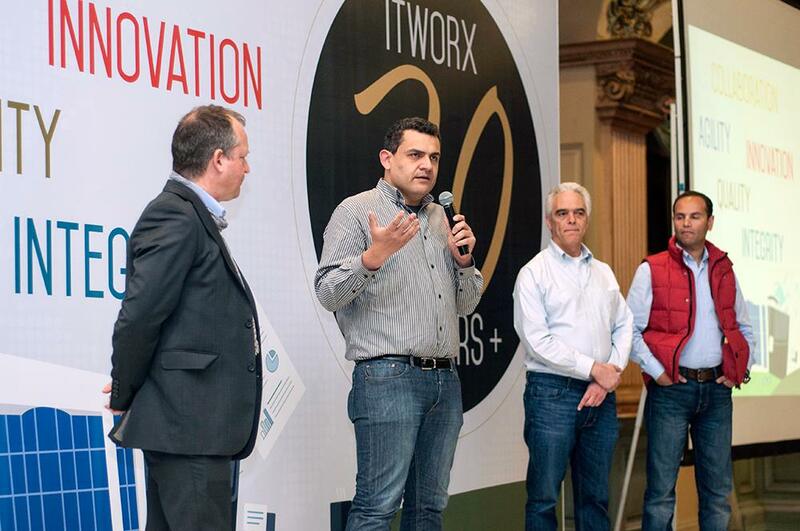 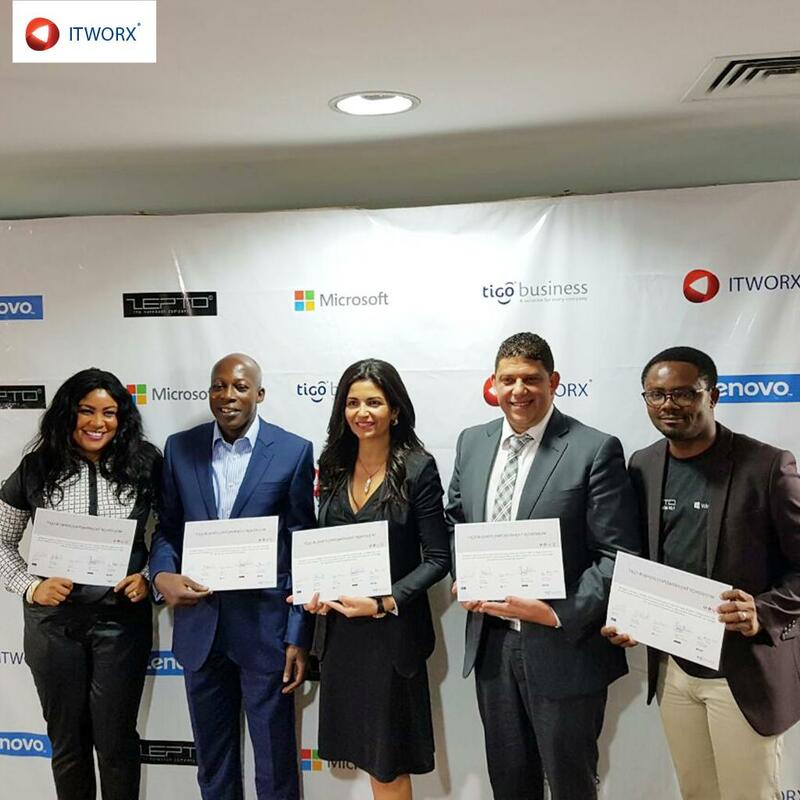 In the presence of Wael Amin (ITWORX Chairman), Gilles De Clerck (ITWORX ex-Chairman) and Yousry Helmy (founder and ITWORX ex-CEO), ITWORX CEO Hafez Hamdy introduced the company’s goals and priorities in 2015, aligning the employees on the new vision and objectives. 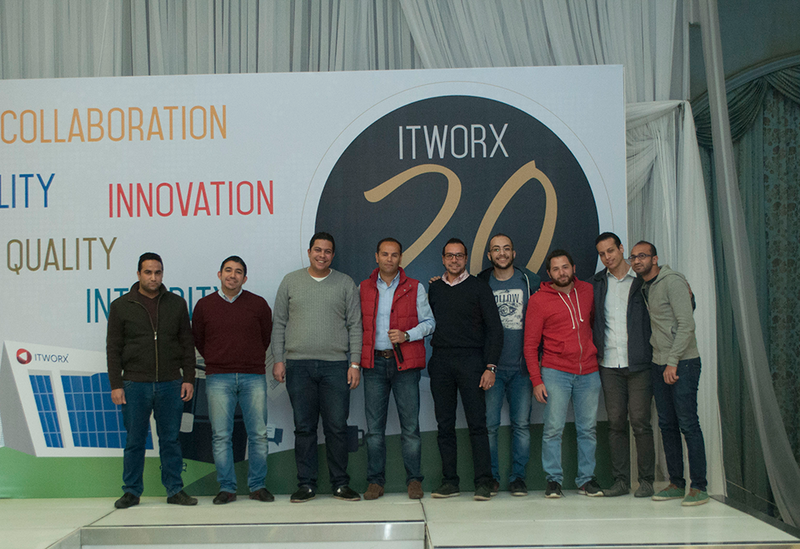 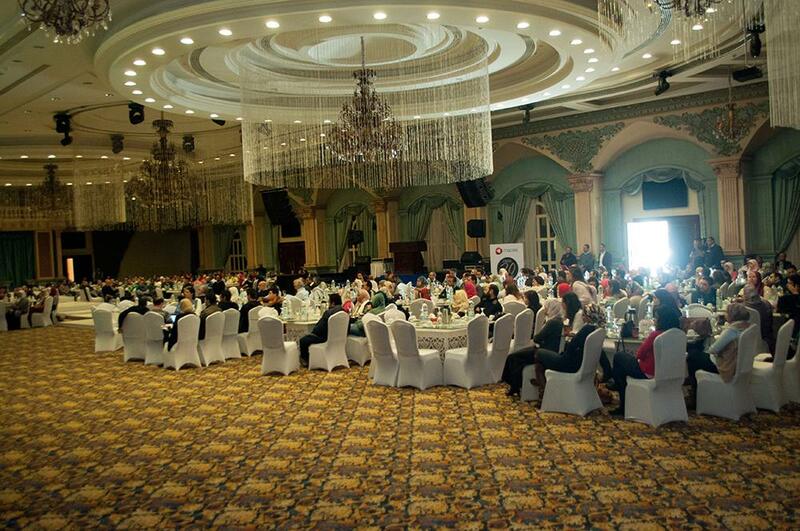 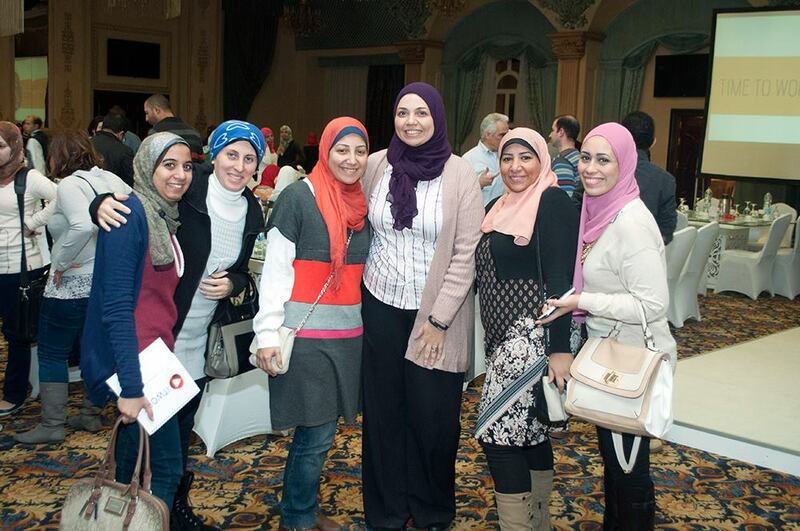 He also recognized different teams for their hard work and great achievements in 2014.